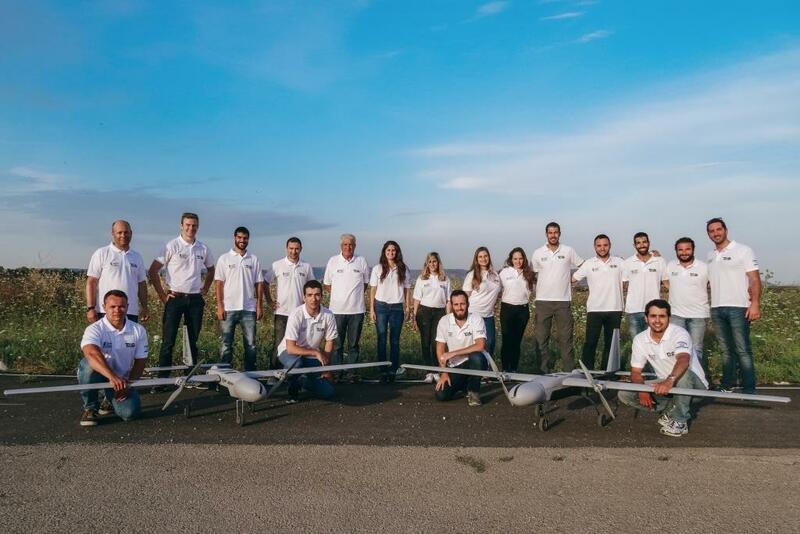 The TAS (Technion Aerial Systems) team is on its way to the US to take part in the AUVSI SUAS competition. This competition involves the development of an unmanned autonomous aerial system and takes place at Webster Field, Maryland. 59 teams from 8 countries registered to this year’s competition which will take place between the 15th and 18th of June. The project is a joint effort of two faculties – Aerospace Engineering and Electrical Engineering. During the project, the STRIX plane was developed and manufactured. The plane is able to perform the tasks that will be required in the competition. These include autonomous take-off and landing, manual and automatic identification of ground targets, avoidance of static and dynamic obstacles, release of cargo while maintaining its integrity, and real time data transfer to the judges’ servers. The design process included analysis, simulations, integrations, air and ground tests and experiments. The plane was manufactured by the students themselves at the Technion, using composite materials. In addition the team was exposed to purchasing processes, PR, and sponsorships. The faculty wishes the team the best of luck. We stand behind you and are proud of you !